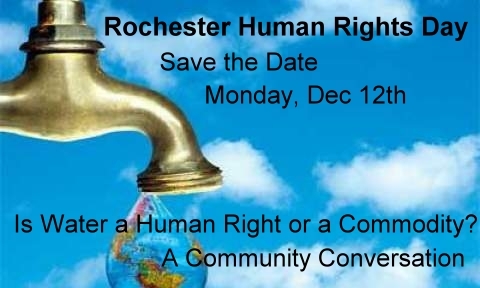 During 2013 we will be coordinating with the efforts of other Rochester groups including the Rochester Public Library, Action for a Better Community, Facing Race=Embracing Equity (FREE formerly RISE), Judicial Process Commission, Moving Beyond Racism and Metro Justice to call attention to and plan action to overcome the continuing, unacceptable racist policies that prevent people of color from full participation in our society. 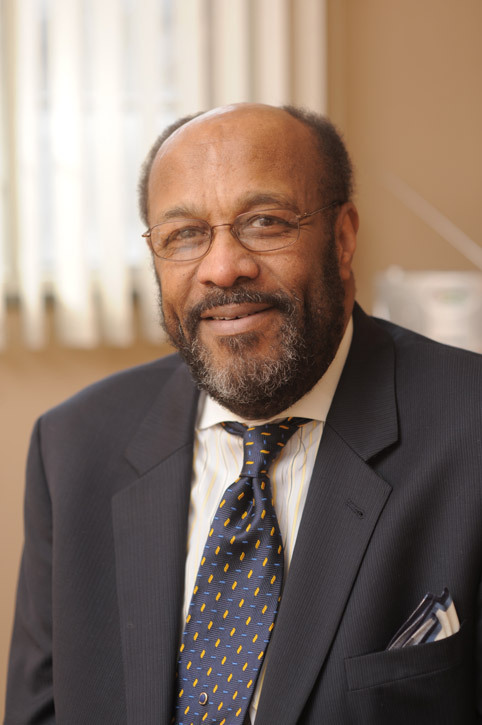 This entry was posted in DUPC, Marvin McMickle, New Jim Crow . Bookmark the permalink.